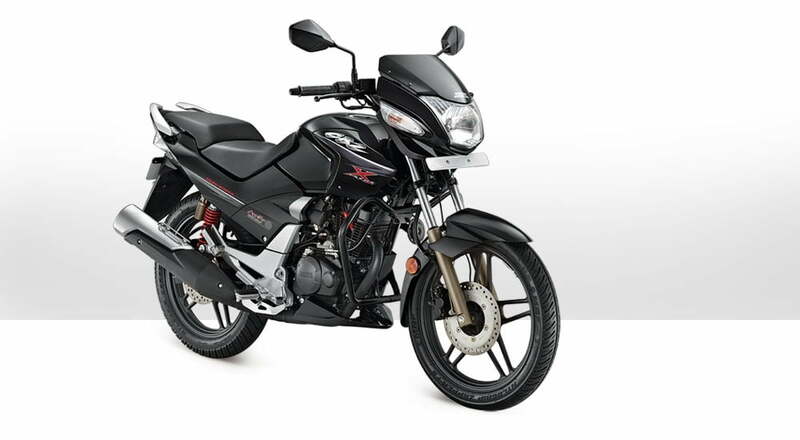 Hero MotoCorp has repeated the stellar performance of 5 Lakh Plus unit sales of January 2012 in February 2012 as well with a total sales number of 5,23,465 units of two-wheelers in February. This is a growth of 11 per cent over February 2011, when the company had sold 4,72,055 units. Considering the sales figures of the present fiscal from April 2011 to February 2012, Hero MotoCorp has sold whooping 57 lakh (5.7 million) two wheelers compared to 54 lakh (5.4 million) mark which was the cumulative sales of FY 2010-11. The cumulative volumes of 5.7 million this year so far is a growth of about 17 % over the corresponding period last fiscal (April’10-February’11), when the company had sold 48.9 Lakh units. Hero MotoCorp is also set to further strengthen its steadily growing presence in the gearless scooter segment which is at present dominated by Honda Motorcycles with Honda Activa and Honda Aviator. Honda has launched 110cc masculine scooter “Hero Maestro” in February 2012. Attractively priced (Rs 44,000/- ex-showroom Delhi), “Maestro” – the company’s first scooter under the new ‘Hero’ brand name, will be available at dealerships across the country in six colours. Hero MotoCorp last month announced a strategic partnership with Eric Buell Racing (EBR) of USA. As per the partnership, the company will receive support in terms of cutting-edge technology and design to develop future models. This alliance is in line with Hero MotoCorp’s objective of further developing its own in-house R&D capabilities by leveraging a network of strategic international alliances. Hero May also buy stake in the EBR to make this partnership more fruitful for both of them. Also there have been recent reports of Hero MotoCorp considering to buy the Ducati Motor Holdings Motorcycle company. Buying Ducati may further add to the value of Hero Moto as a Motorcycle brand and will bring them lot of technological assets. For latest updates, sign up for our free email newsletter and like our official Facebook Page.